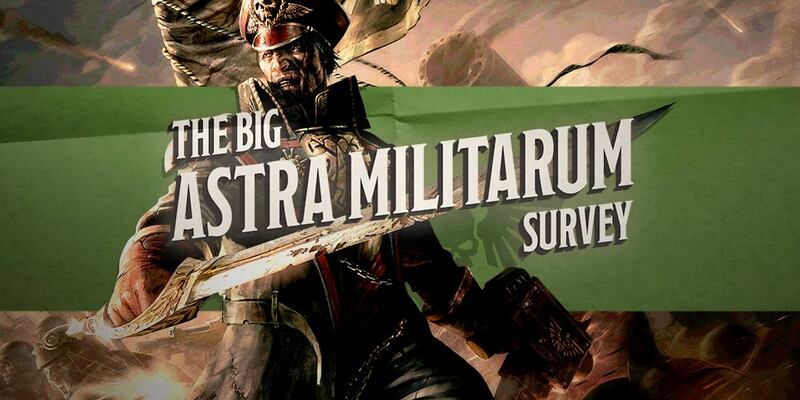 Who says serving in the Astra Militarum is a death sentence? 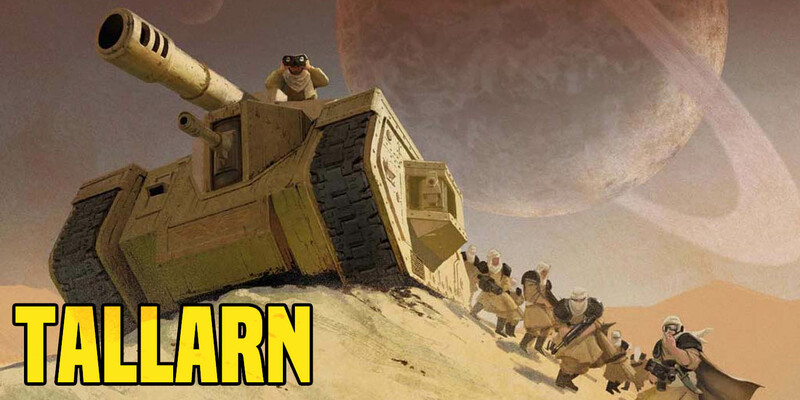 It’s a hilarious…just don’t get caught laughing. 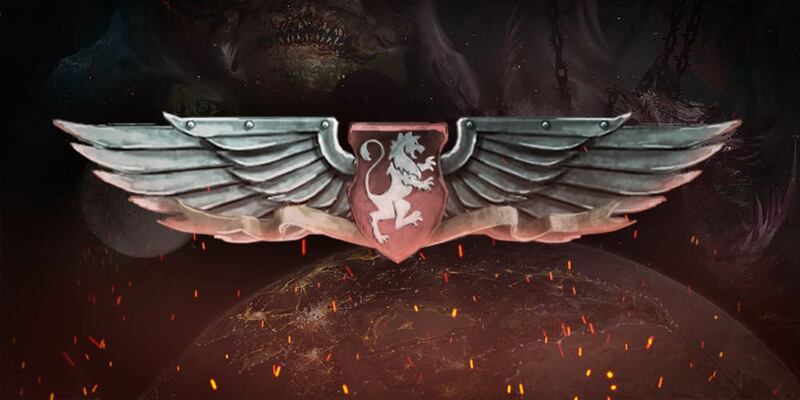 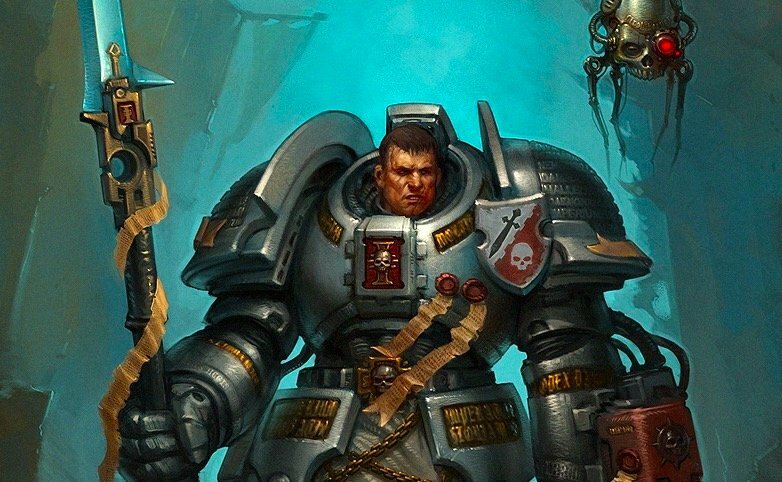 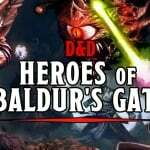 In today’s harrowing tale of the fall of Vigilus, a squad of Astra Militarum are sent on a doomed mission–one by one they follow an ominous voice and succumb to strange powers. 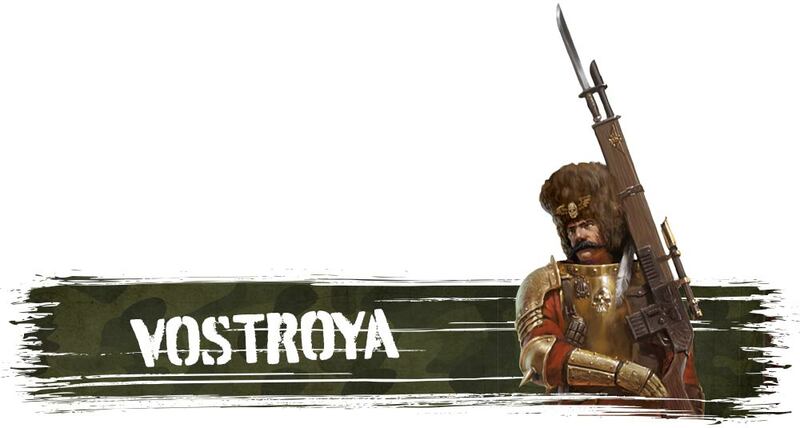 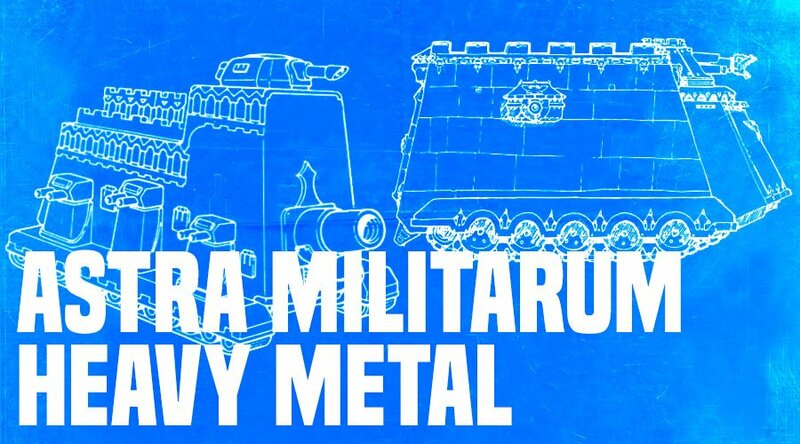 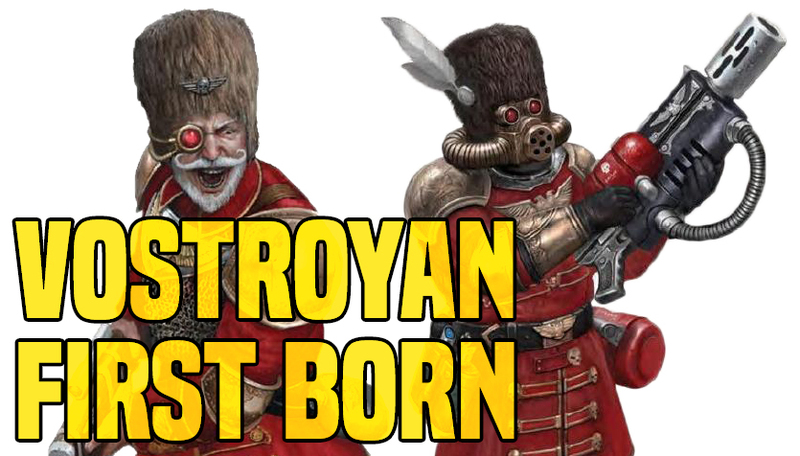 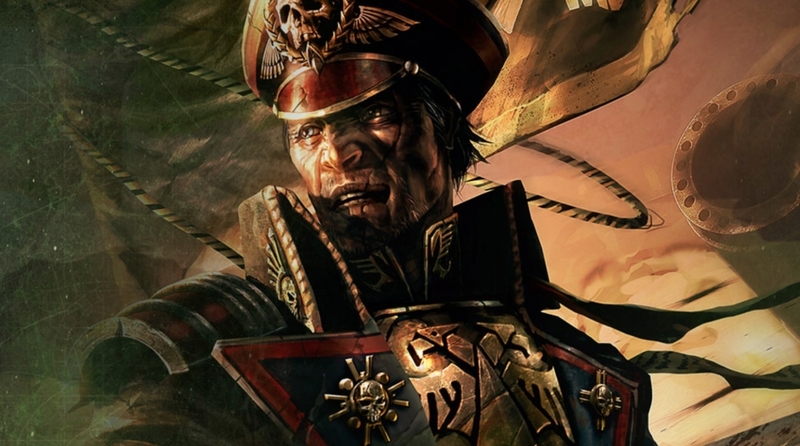 Come close Loremasters and Magos alike, for today we look some of the look at the largest Astra Militaum vehicles produced by the blessed Omnissiah. 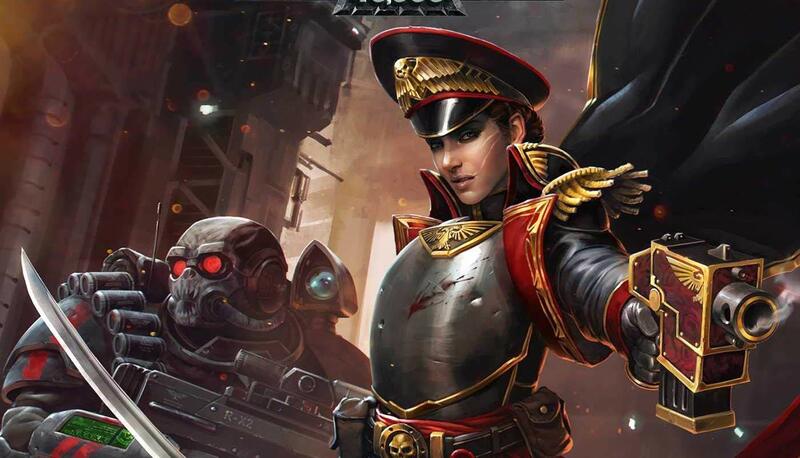 A new hero of the Imperium is coming to Kill Team and 40k and she’s bringing leading from the front – Come see the new Commissar’s rules! 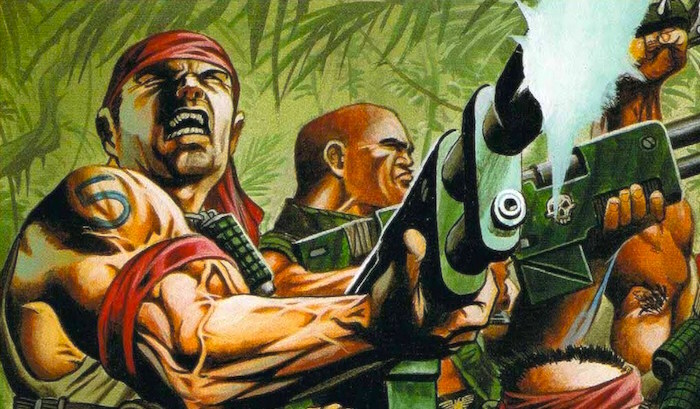 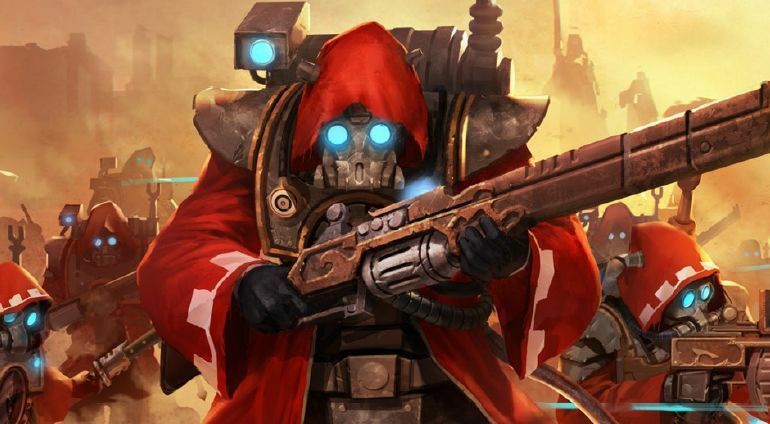 Multiple Major winner and top ITC performer Brandon Grant brings us his tips on making the most of Astra Militarum infantry!